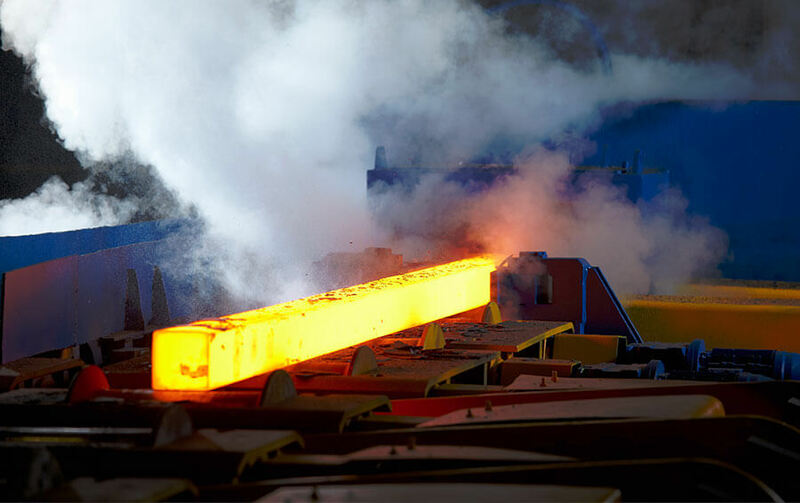 It was 1969 when all began, when our family, passioned by mechanical engineering, started serving the rising industry of the rolling mills for steel bars in the area of Brescia, Italy. 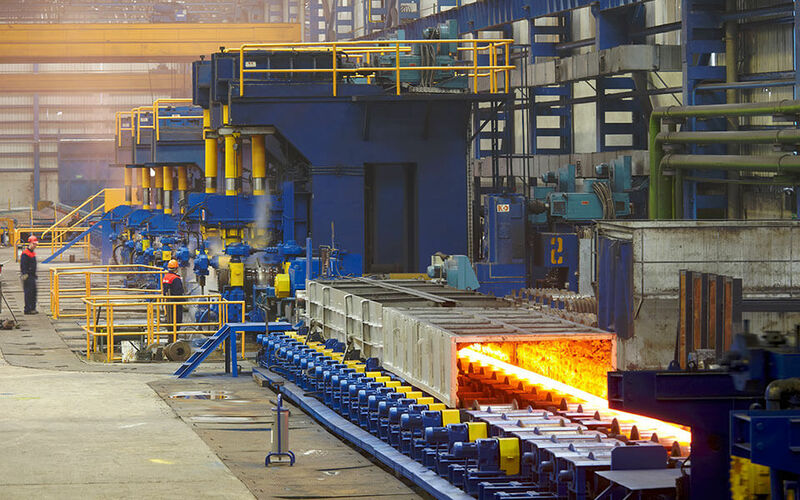 Since then, we have been always involved in the design, engineering, manufacturing and installation of hot rolling mills for long products (rebars, SBQ bars, wire rod, small and medium sections). 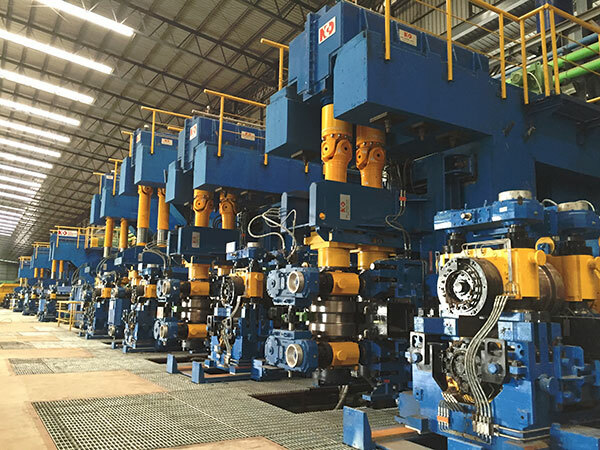 NCO is the one-stop supplier able to design, manufacture, install your hot rolling mill from A to Z.
Ad-hoc engineering for impressive improvements in terms of plant performances. We have our own Electrical & Automation division for full control of the plant’s parameters. 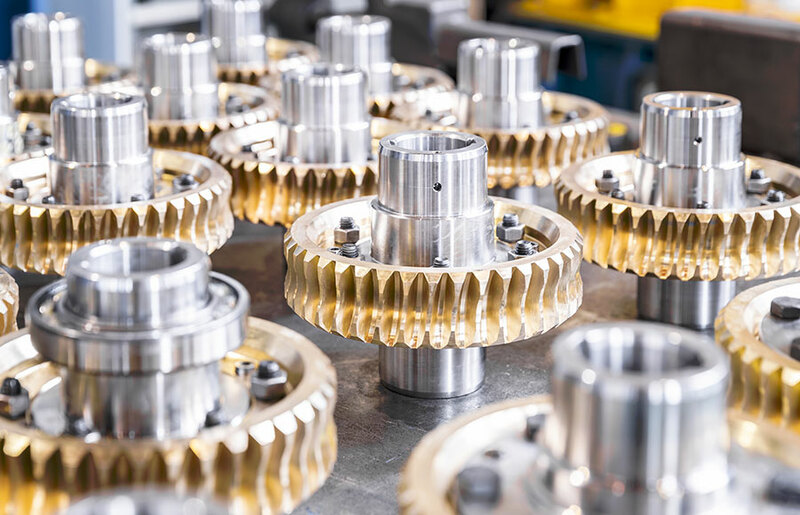 we service and manufacture original spare parts for our machines and equipment. The engineering of the hot rolling process according to the latest technologies. The design of the best roll pass for high productivity and efficient production. 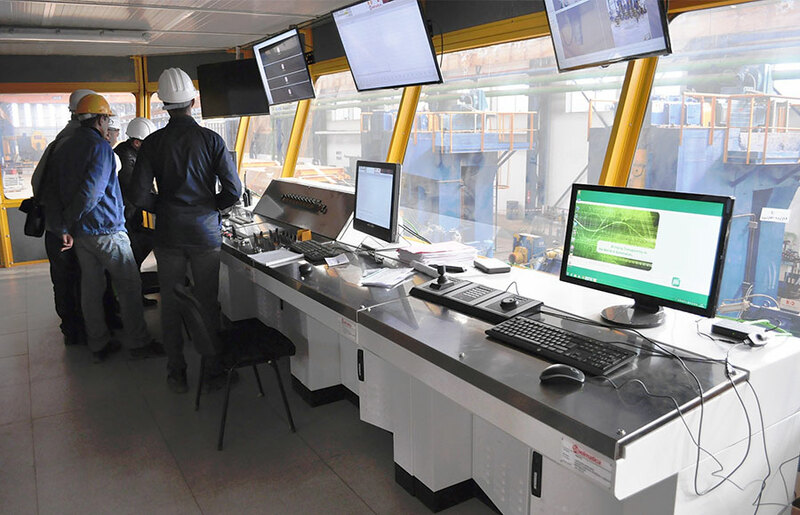 The engineering of the best rolling mill plant solution for full customer satisfaction. The engineering of the automation systems for full control of the plant. Complete rolling mill plants for rebars and wire rod, diameters 5,5 ÷ 55 mm. 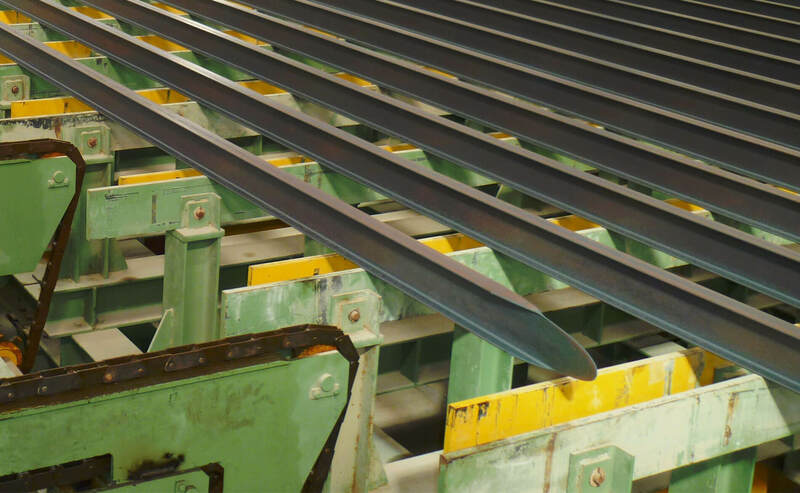 Turn-key rolling mills for long products in stainless steel, spring steel, cold heading steel. Complete hot rolling mill for small to medium sections, dim. 80 ÷ 300 mm. Technology and reliability in rolling mills for long products.